Both Roy and Ann are very experienced dowsers and healers. They have been teaching these subjects for over 30 years based on extensive practice. 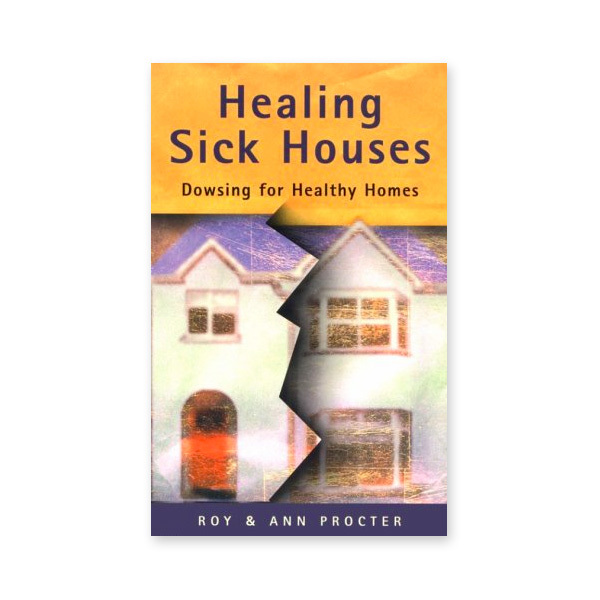 Healing sick houses is a very important topic today. Until recent retirement they ran workshops and courses on Dowsing and Healing at their Somerset home, but currently respond to requests for their healing “sick houses” service at the rate of about 300 a year.